G.I. 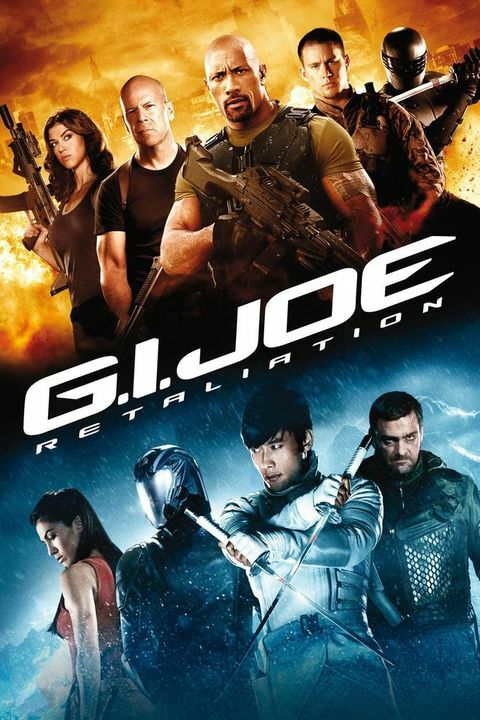 Joe: Retaliation (3D) 1hr. 50min.